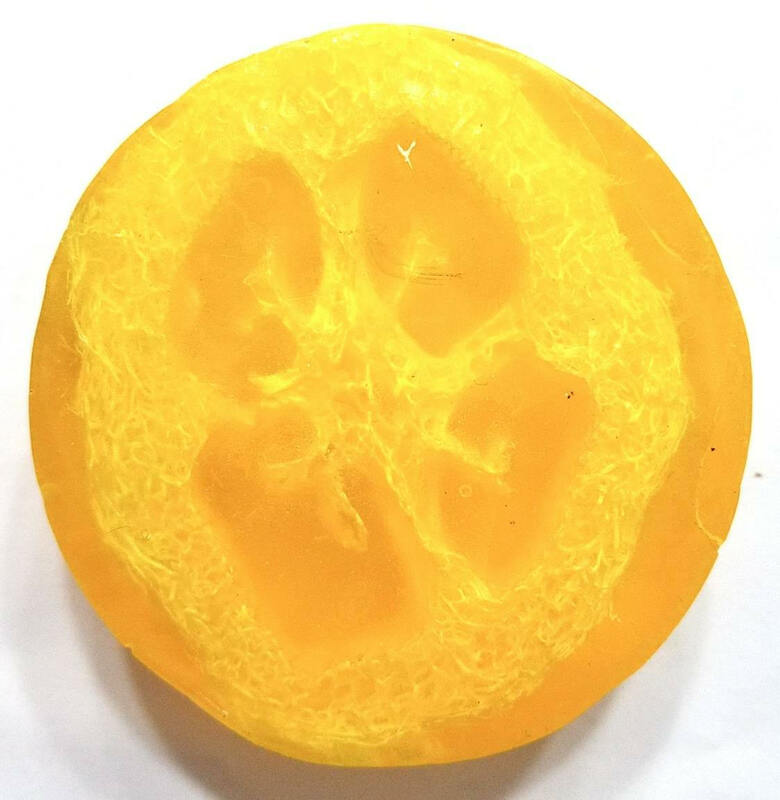 This listing is for one exfoliating lemon sage loofah soap. 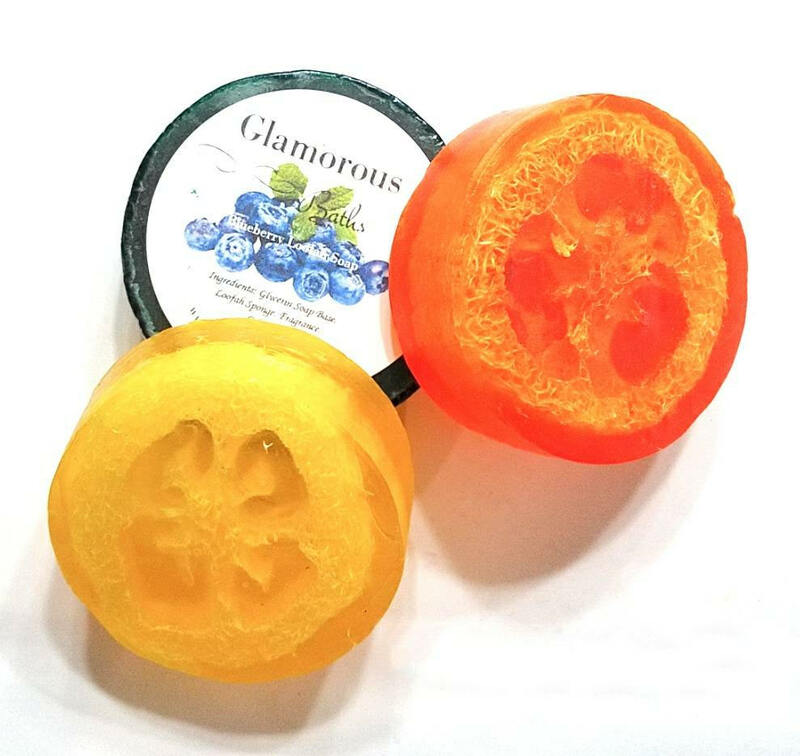 Let the scent take you away to a summer breeze where you can rejuvenate your soul with fresh lemons and cool sage. 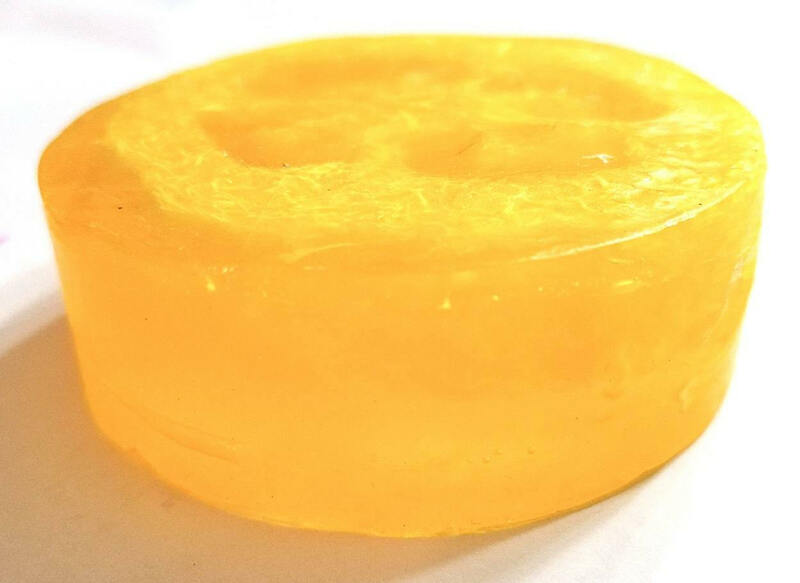 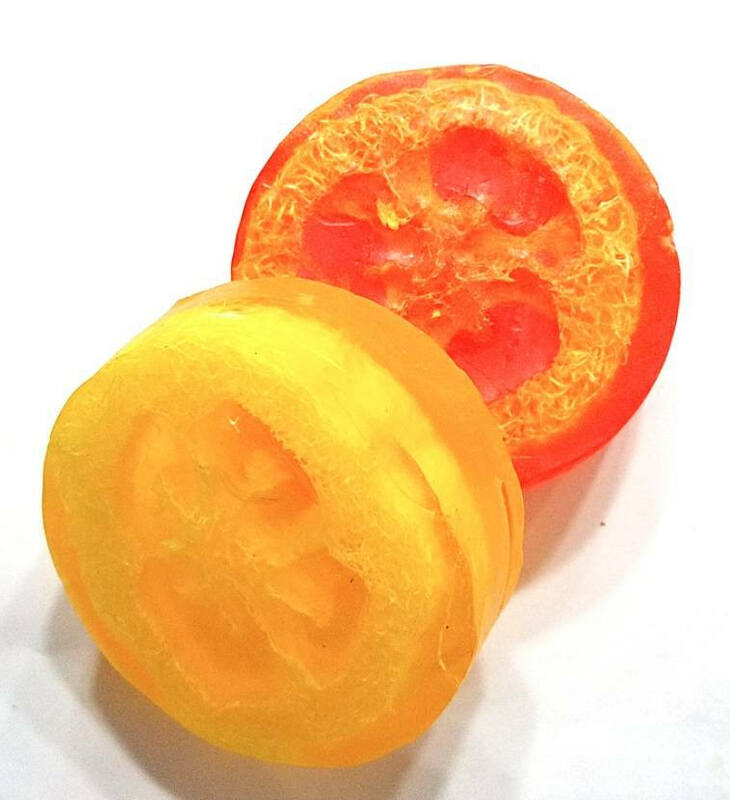 Our loofah soap is a glycerin soap base with a natural loofah slice inside. 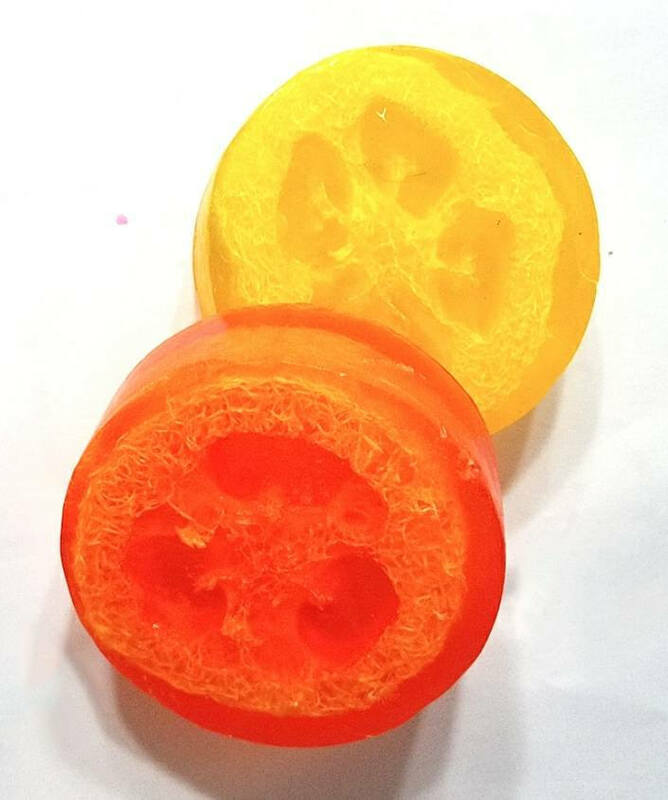 No need to use a sponge or pouf with this soap bar! 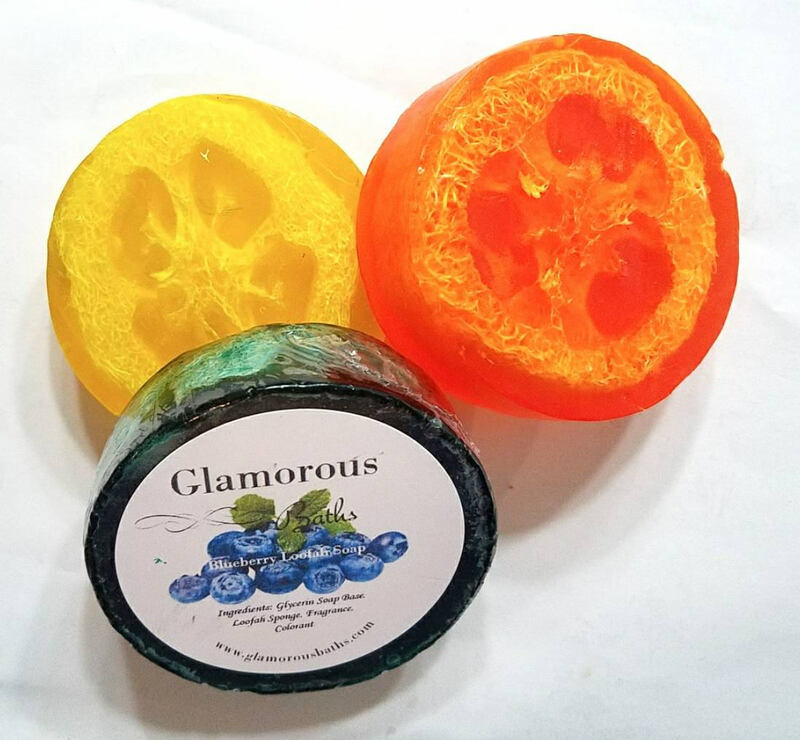 We offer this soap in many fragrances, so choose the one that fits your scent choice best.